Nate Marquardt: Marquardt on the Way! Well, Tess is now three months pregnant! 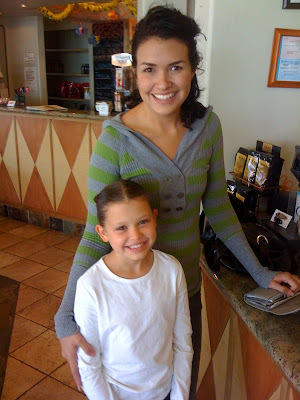 Here's a picture of her and Emmalie. We are all so excited! Emmalie is so interested in what is happening with the baby and so protective of Tess. It's so sweet. Anyway, she is due at the end of May. We won't know if it's a boy or girl until it's born. We love surprises! Thanks to God for this blessing!